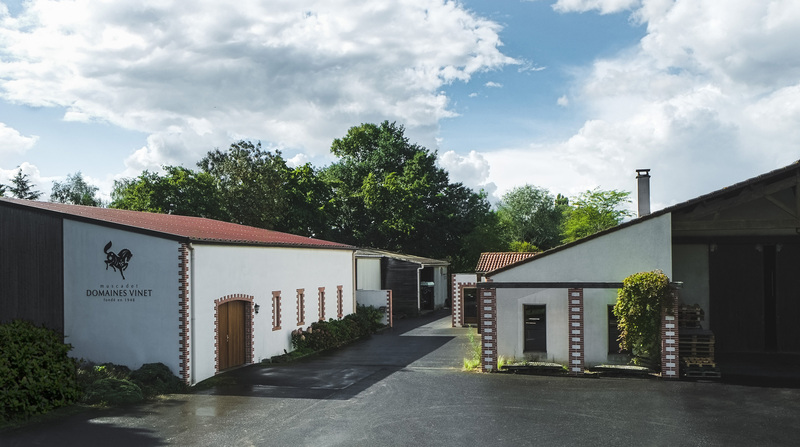 The Domaine Vinet is a family winery from Val de Loire in Nantes vineyards not far from the shores of the Atlantic ocean. 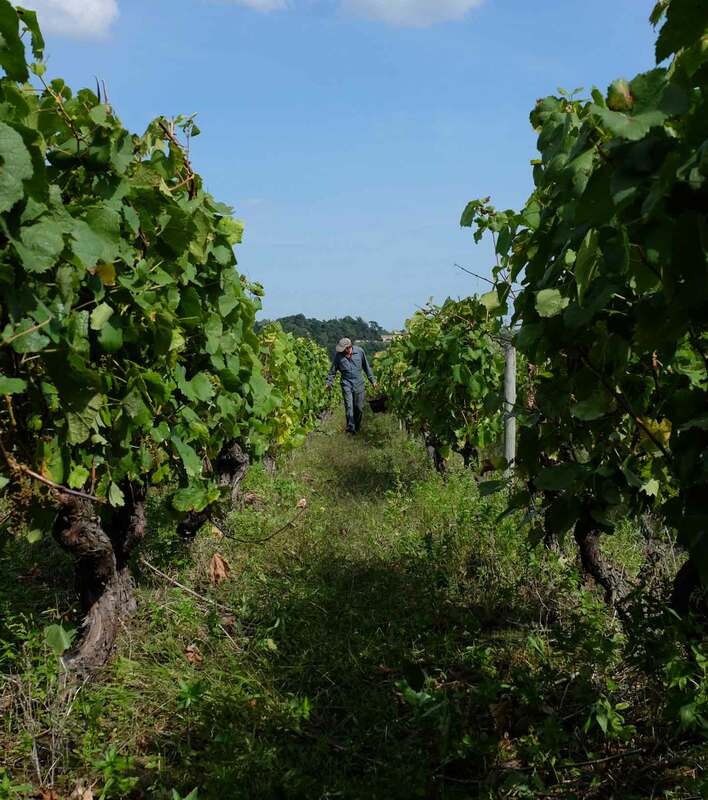 It all started in 1948 with 4 ha and the passion of Gustave Vinet. 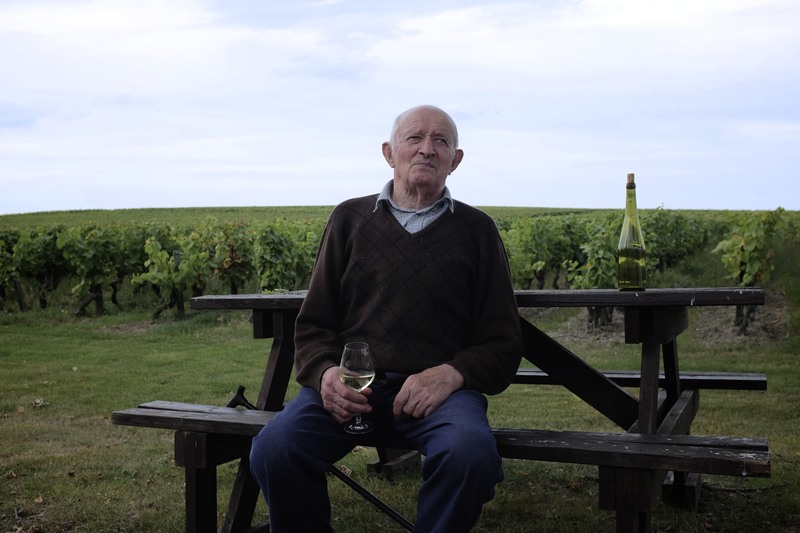 It has grown step by step until 1981 when his son Gerard took back the domain of 8 ha at that time. His brother Daniel joined him in 1985 and so did his wife, Laurence, in 1990. 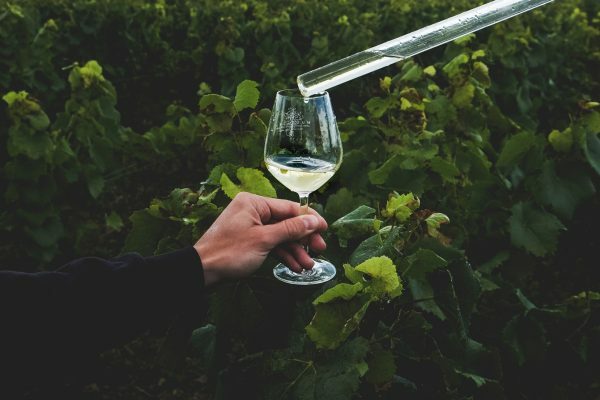 Nowadays, the family tradition continues and we are now exploiting 55 ha of vines in two different lands : La Haye Fouassière and Château Thébaud, in the very heart of the Muscadet Sèvre et Maine. 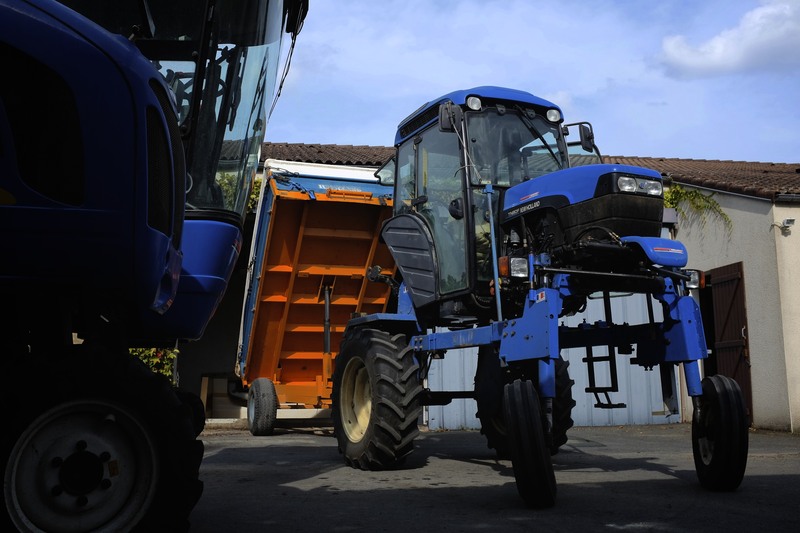 Our work philosophy relies on the quality of our soil. 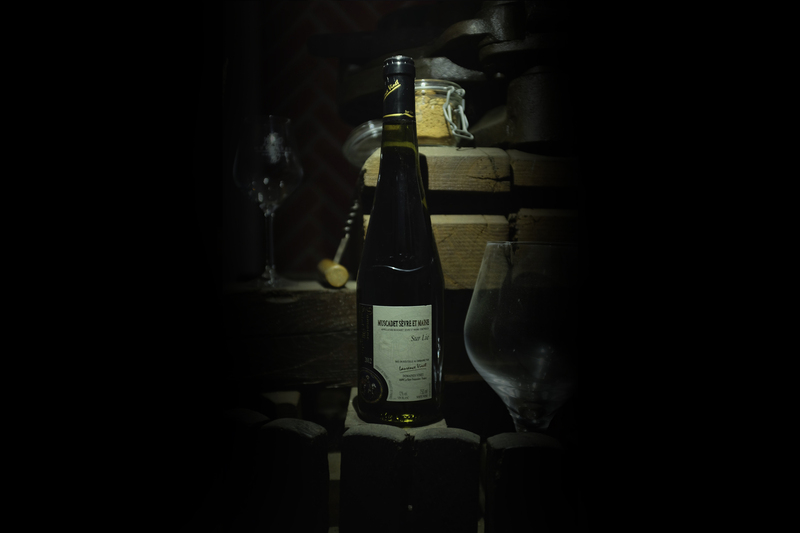 We adapt to the wine plot depending on the terroirs so each of our wine can develop its own identity and spirit. We work with respect alongside nature with respect with reasoned agriculture method. 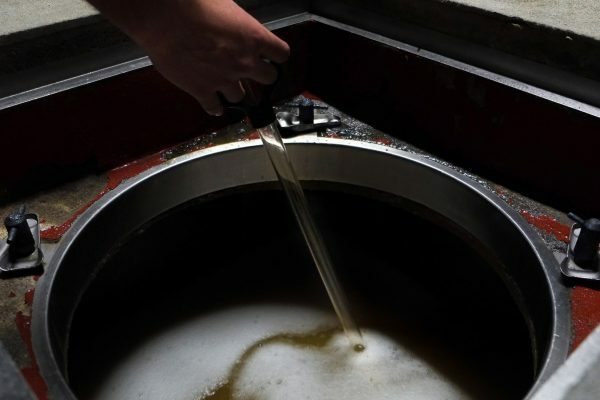 Our savoir-faire and experience allow us to use modern techniques to serve the high standards of tradition. 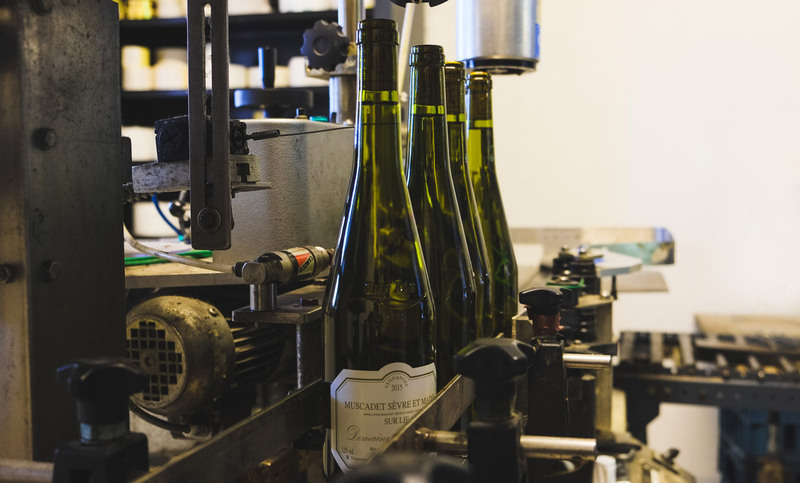 The bottling process is done internally at the domain when the bottle are stored in proper conditioned cellars, patiently waiting for shipping. We are focused on international markets with 90% of our wines shipped to Europe, the United States and Asia. 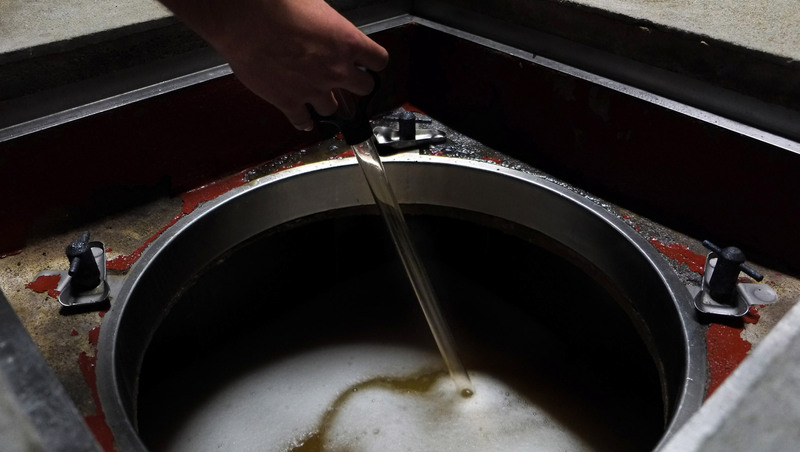 We keep the last 10% of our production in France for customers, wine merchants and restaurants. 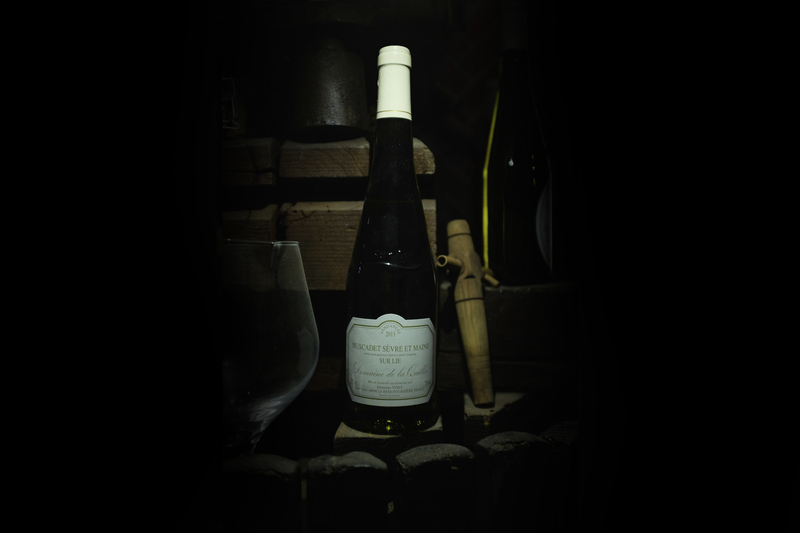 We are entirely devoted to our passion, allowing us to offer you a unique experience of Muscadet. 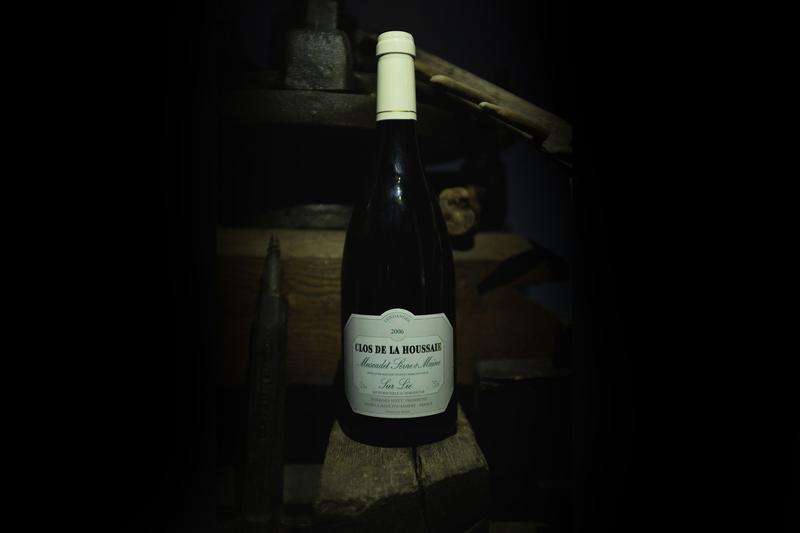 We cultivate our unique grape, the Melon de Bourgogne (100 %) on a soil of schist, micaschist, gneiss and amphibolites. 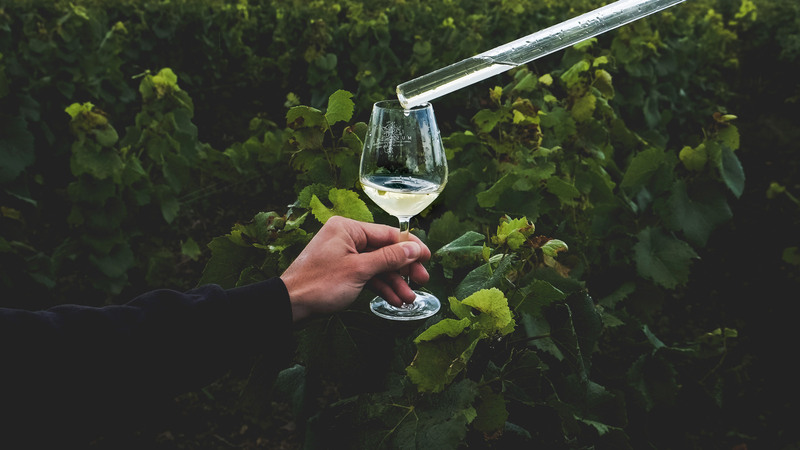 The oceanic climate and the mix of rocks makes it a land suitable for the production of fresh, balanced and aromatic Muscadet with a good ageing potential. 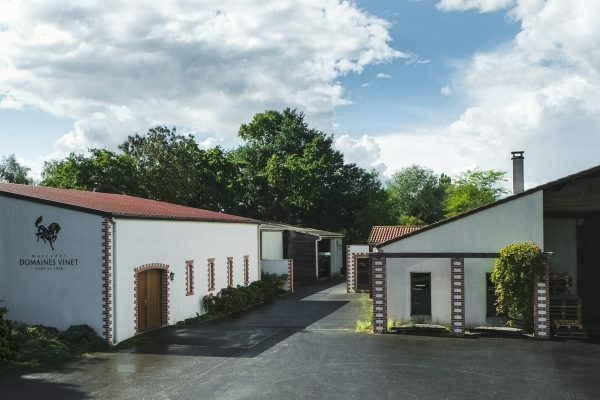 Located only 15km south of Nantes, on the lands of La Haye-Fouassière and Château Thébaud are in the historical heart of the Muscadet Sèvre et Maine Appellation AOC. 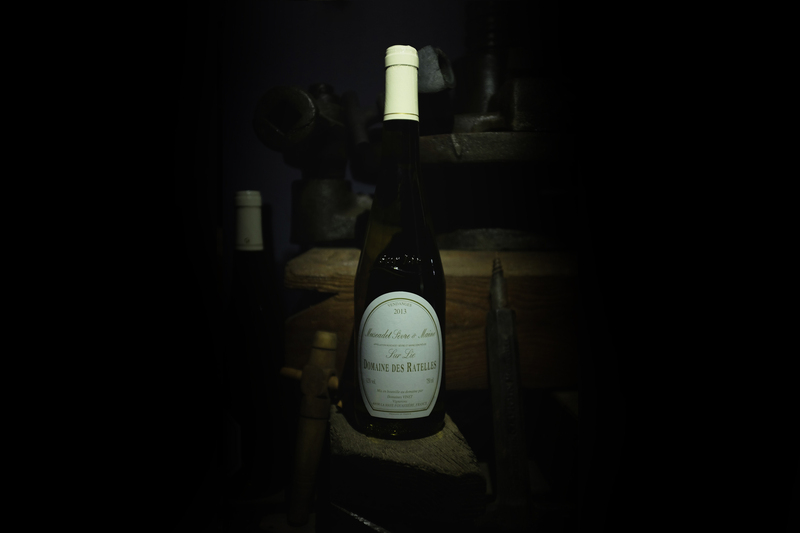 The vineyard of 55 Ha is on the shores of the Sèvre and the Maine, the two rivers the appellation took its name from. 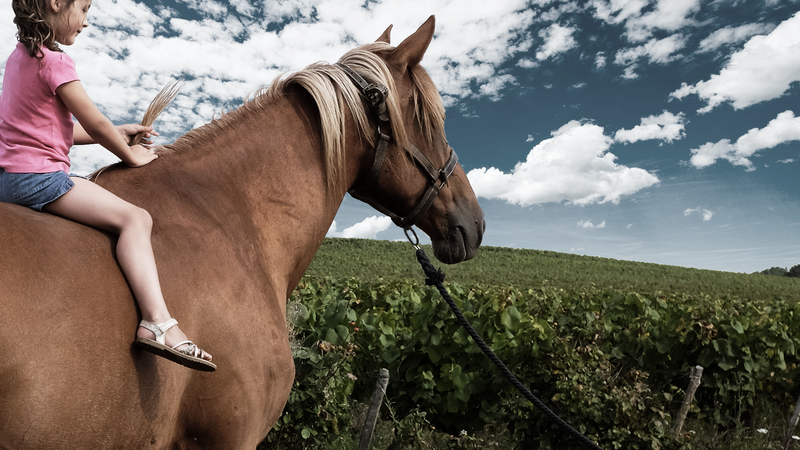 Our way of cultivating the wine in a sustainable way is validated by the certification Terra Vitis. 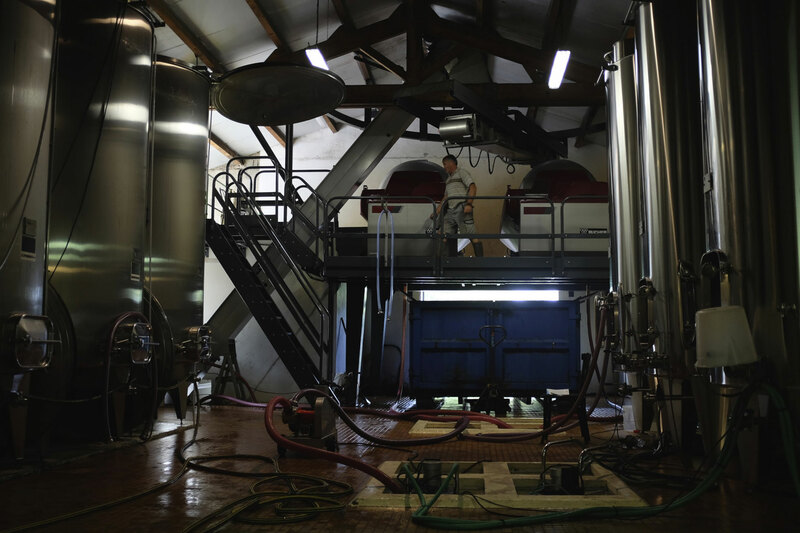 Our work is serious, rigorous and done with a careful attention to the vine as well as in the cellar, from the wine-making to the preparation of the order. The passion for our job is alive in all our vintages and brings loyal customers in France and abroad. We are welcoming you monday to Saturday, from 9 to 12am and from 2 to 6pm. For groups, please contact us. We invite you to come and taste our different wines and vintages here at the winery. Come and see us at the winery. 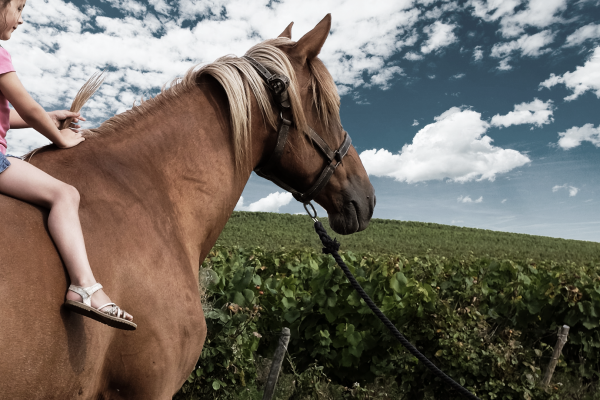 We will take you to our vineyards and you will be able to discover our different wines. We ship our wines worldwide all-year-long. Robe or clair. Les parfums s'expriment avec douceur et élégance.  Équilibre idéal pour accompagner les huîtres. With the extra years of aging, this wine has smoothed itself out. 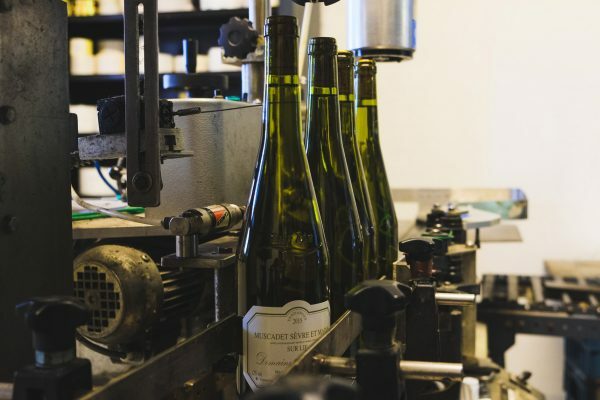 It has lost that instant freshness of young Muscadet and gained riper yellow and spice flavors that give it a full, rich character. Classic, dry, with good fruit and structure. Racy, acidity, appetising salty tang and great freshness. Keep your bottles laying down horizontally, protected from light at a constant temperature. 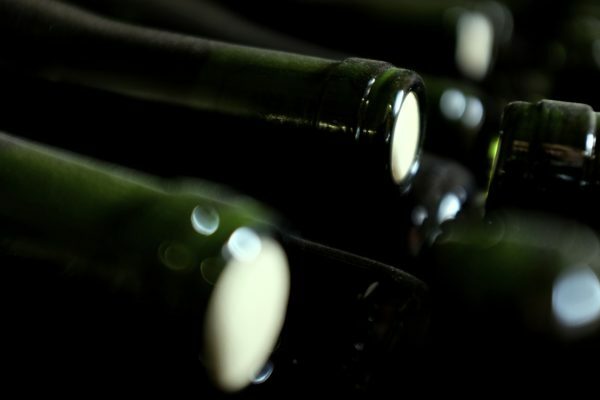 For your premium vintage bottles, go out and uncork your bottle 1/2 hour before serving. During a meal, start with young wines, then continue with the old vintages.